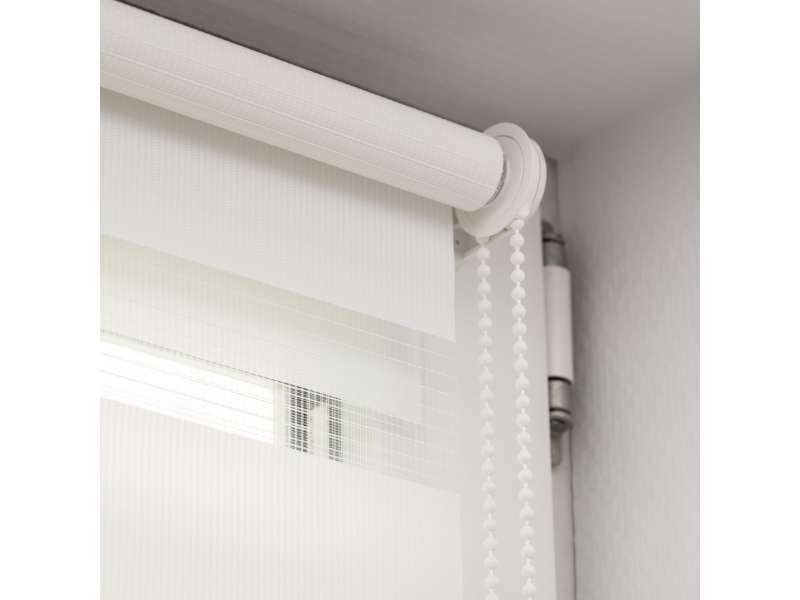 Day and Night Roller Blind is an innovative practical and cost efficient window treatment, which works like a Venetian blind. 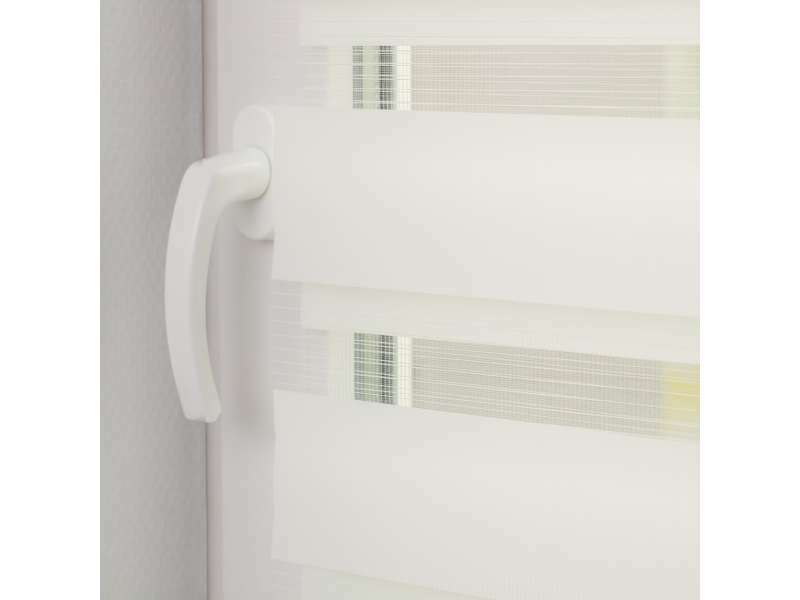 Day and Night Roller Blind is an innovative practical and cost efficient window treatment, which works like a Venetian blind. 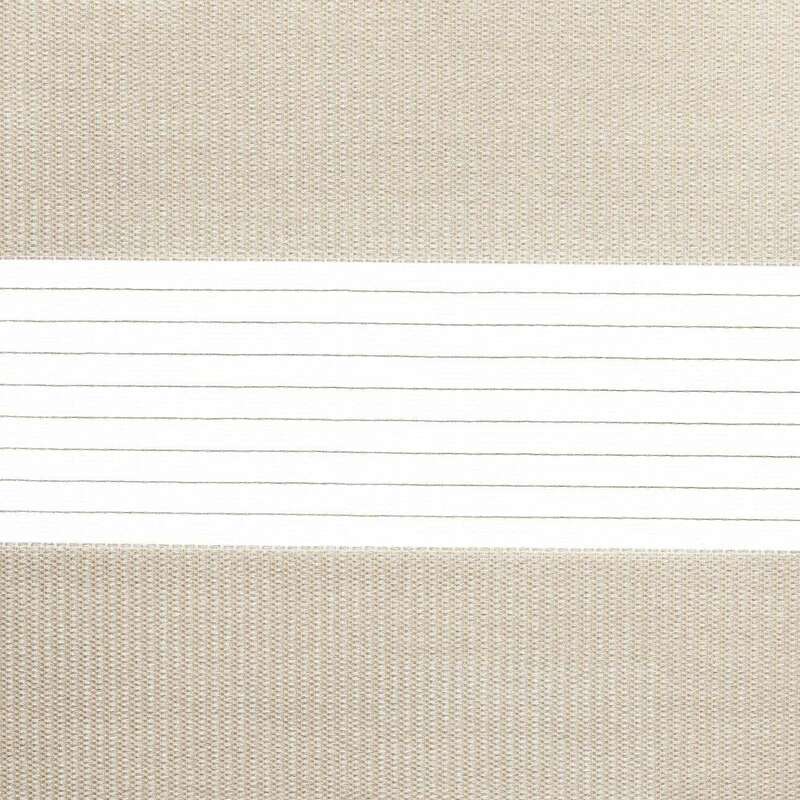 The clever combination of transparent and opaque horizontal stripes enable them to be layered to create an open or closed Venetian blind look. 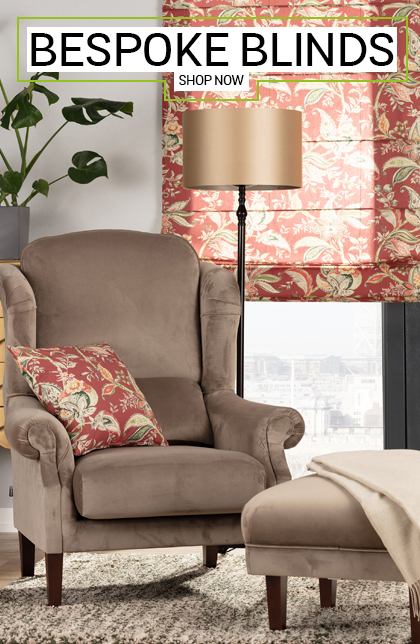 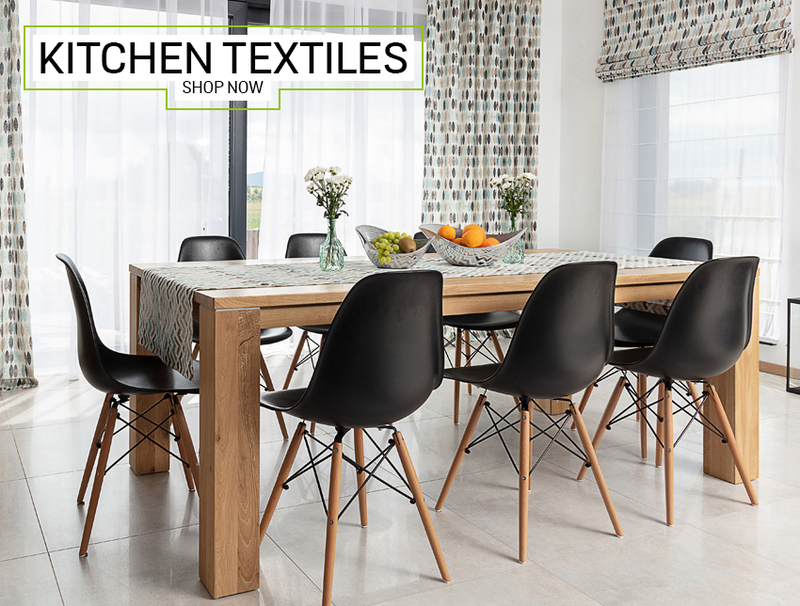 This great quality and durable roller blind is available in a range of colours to suit many colour schemes and interior styles. 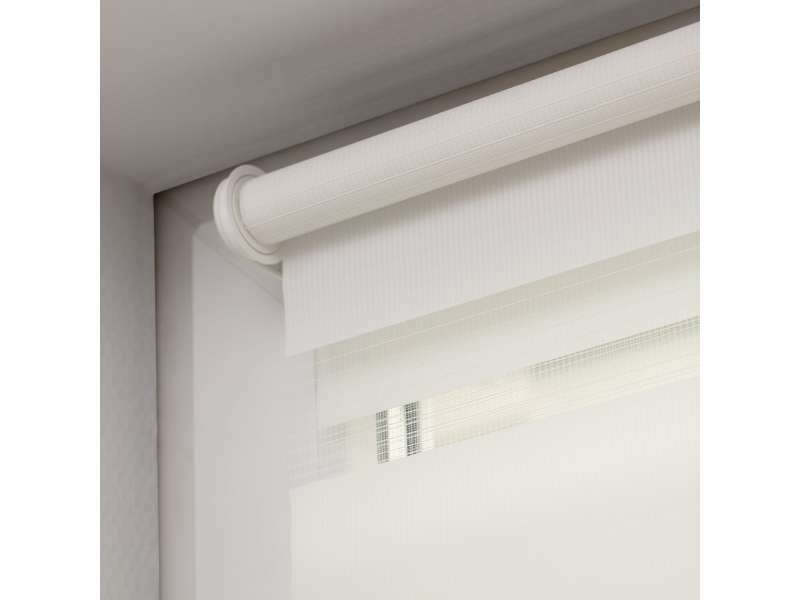 This mini Day & Night roller blind is designed specifically to be fitted inside the window recess and onto the window frame only (with special non-invasive window brackets which are already included with this blind). 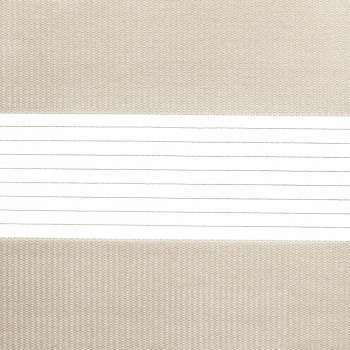 As the bracket hooks over the window frame, this blind will fit window frames up to 15 mm deep. 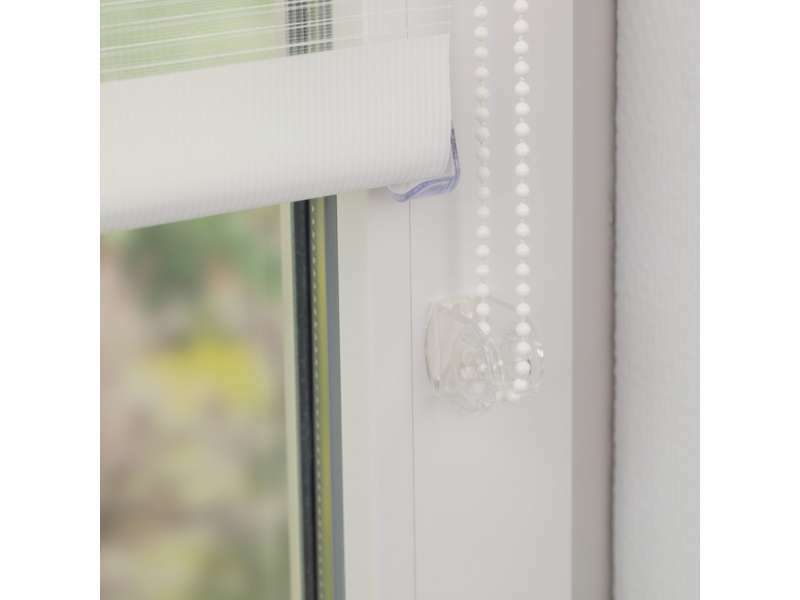 The mechanism ised in this blind is a beaded chain and transparent wire and it is smaller than in a regular Day & Night blind to allow easy fitting onto the window frame and the opening of the window. 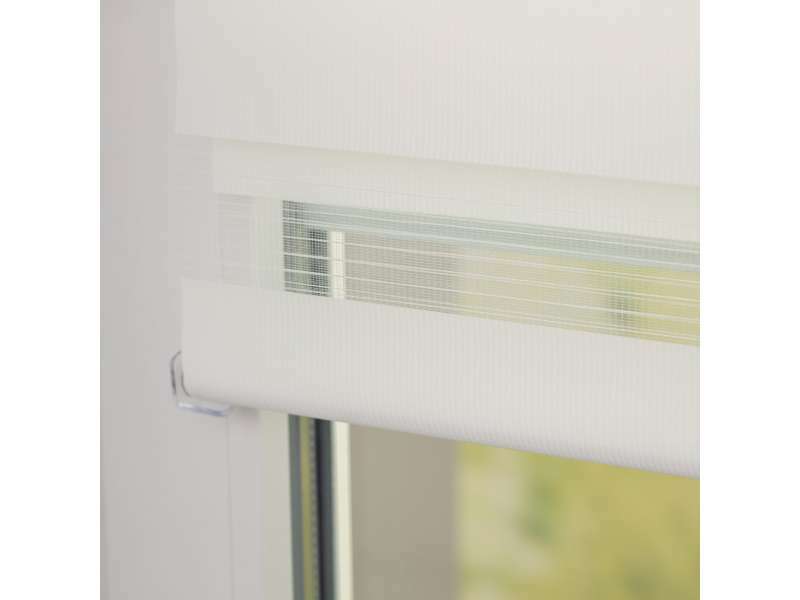 In standard size blinds the mechanism is fitted on the right side of the blind. 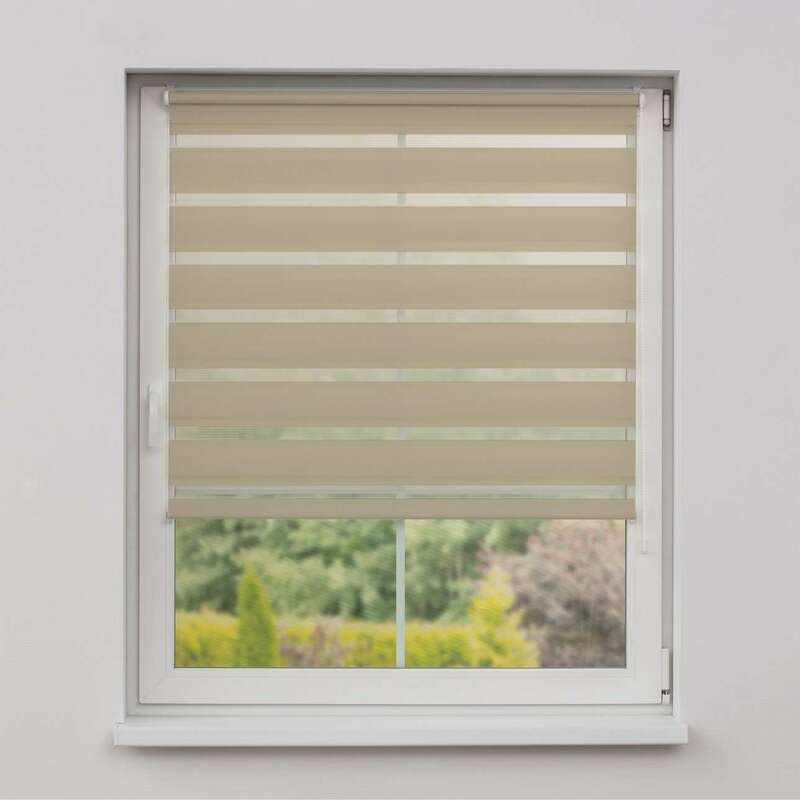 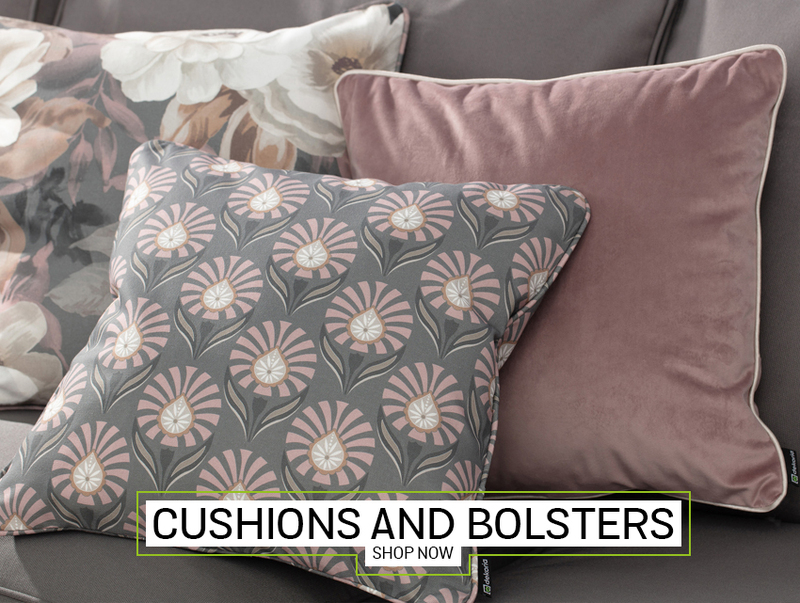 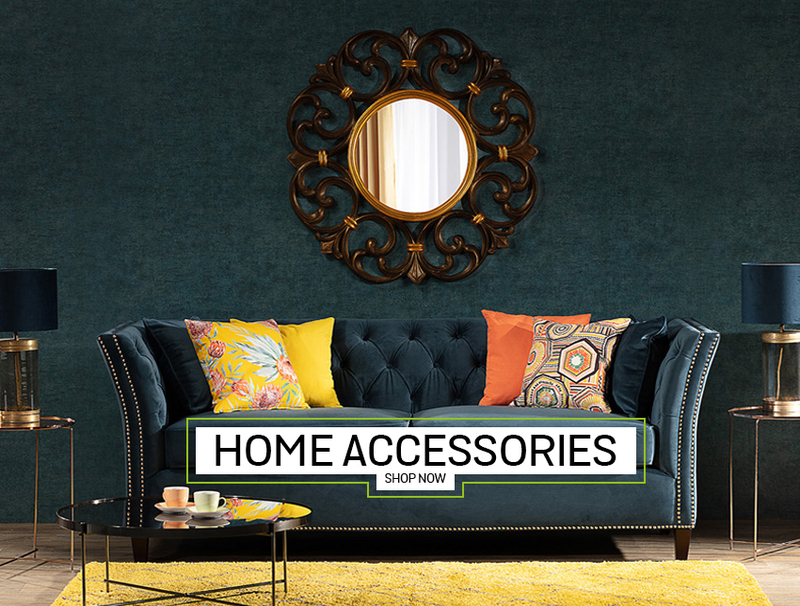 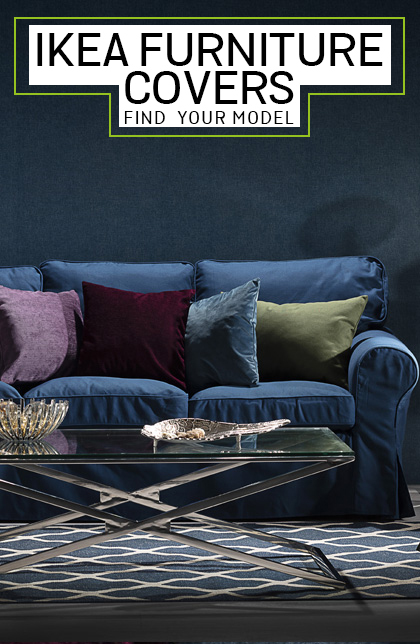 Made to measure option offers more flexibility as it allows a choice of a size of the blind, but also the mechanism (cord or cassette) and on which side it is fitted.